the lemon tetra shot is awesome. 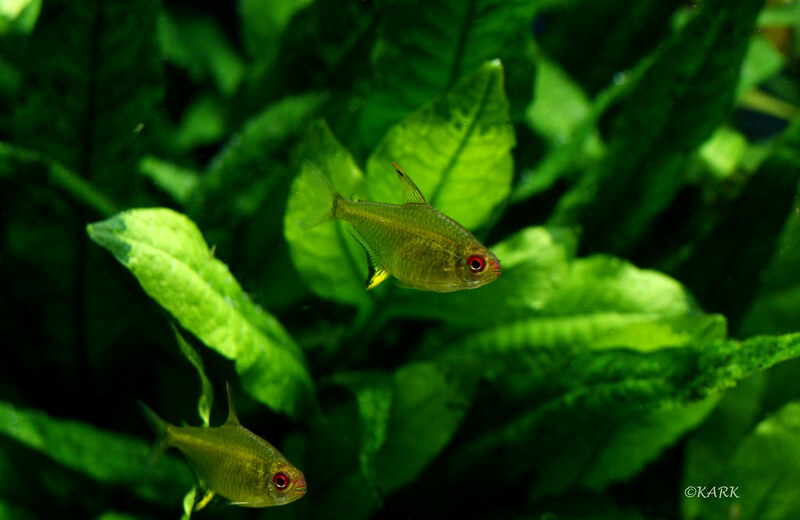 what fishes you have with the Kribensis? I am planning to keep them are they compatible with others? Thanks Supro, and Thanks Mr H! Abhishek - it lives in my community aquarium, with tiger barbs and serpae tetras. They can live in active community and if they dont breed! 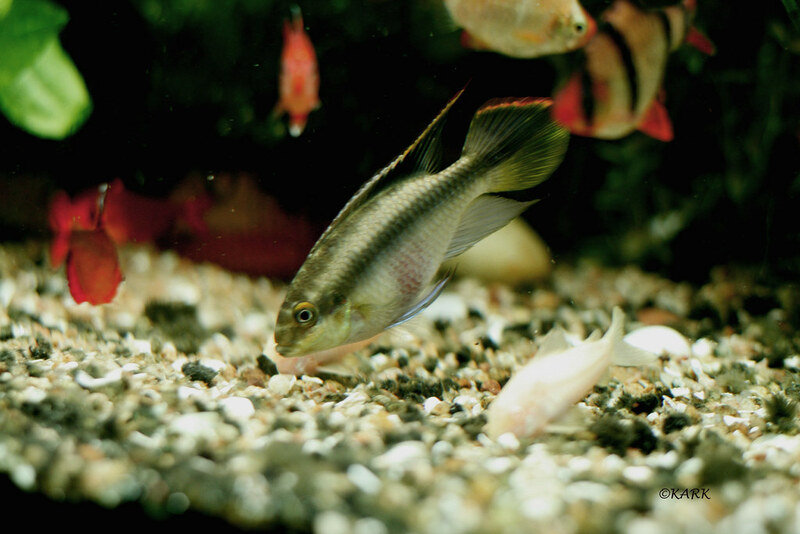 During breeding they show their cichlid behaviour!